Last week was the time for IKEA Democratic Design Days, the yearly event hosted in IKEA’s Älmhult headquarters. During two full days, the public gets a chance to go behind the scenes of IKEA product development and know about all current and future collaborations. It’s an incredibly interesting event that always includes many eye-opening moments with regards to the future of our society, new living habits as well as the way home design is going to respond to these challenges. Sustainable development clearly plays an important role. And even more so this year, as one of the overall objectives of IKEA for 2018 is making a positive contribution to people life and society. As one of the pillars of democratic design, sustainability is an ingredient that always characterizes the design process at IKEA. But some collaborations more than others put it at the very heart of the process, and here is a review of the ones presented this year…enjoy! 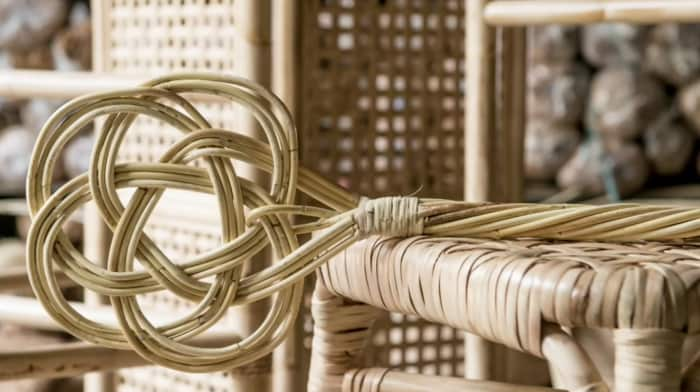 This collection is all about natural eco-friendly materials: rattan, cotton, linen, jute and seagrass. Also, it explores more sustainable production processes, using less chemicals and natural resources. 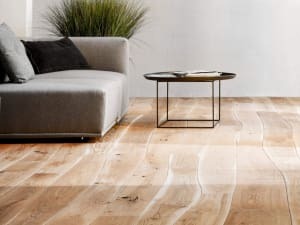 Along with sustainability, these products focus on flexibility. 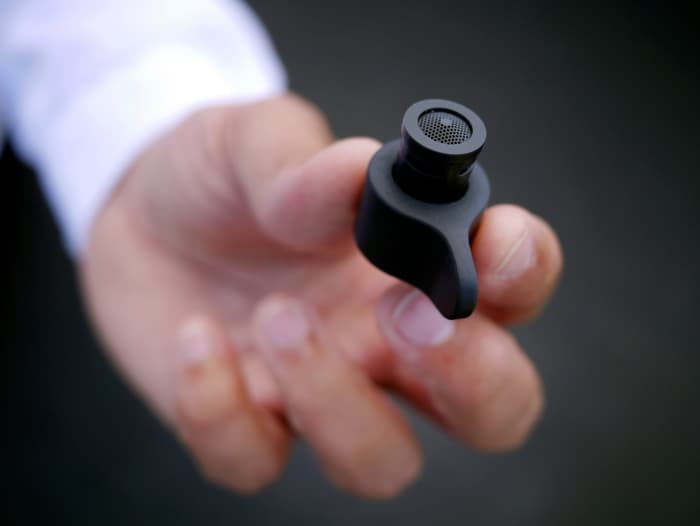 Mostly multi-functional, they are intended to respond to the many diverse needs of our daily lives. 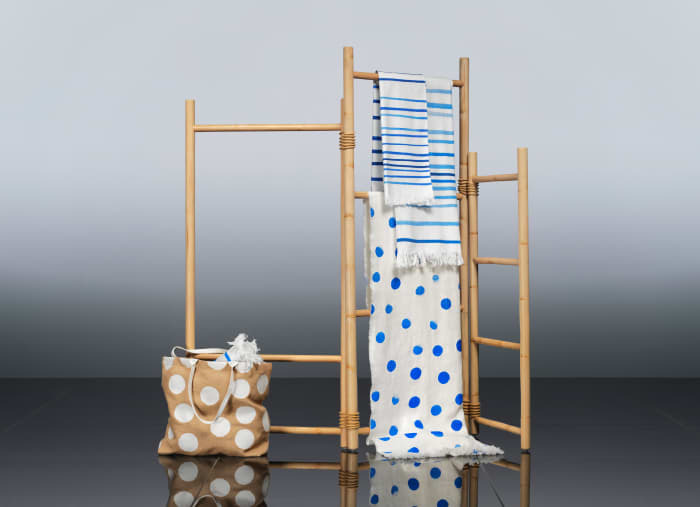 Being lightweight is certainly a plus that could even make us consider taking a stool from this collection to the beach or on a picnic. 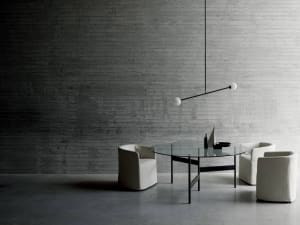 Overall, this collection has an extremely serene appeal that interestingly pairs with a sense of activity and movement. “a collection that creates peace of mind in a busy world”. TÄNKVÄRD will be a limited edition and will come available in 2019. 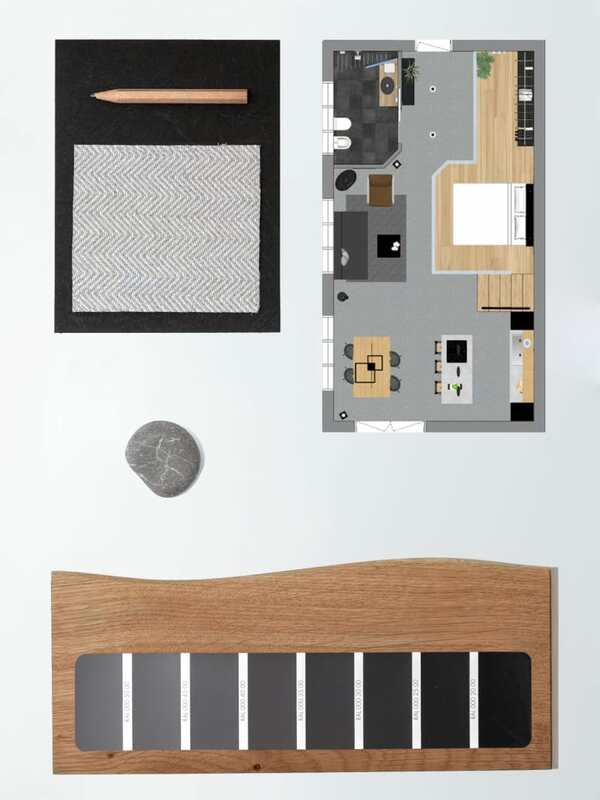 Where sustainable design meets an eye-catching modern aesthetics; here is where ANNANSTANS has born. 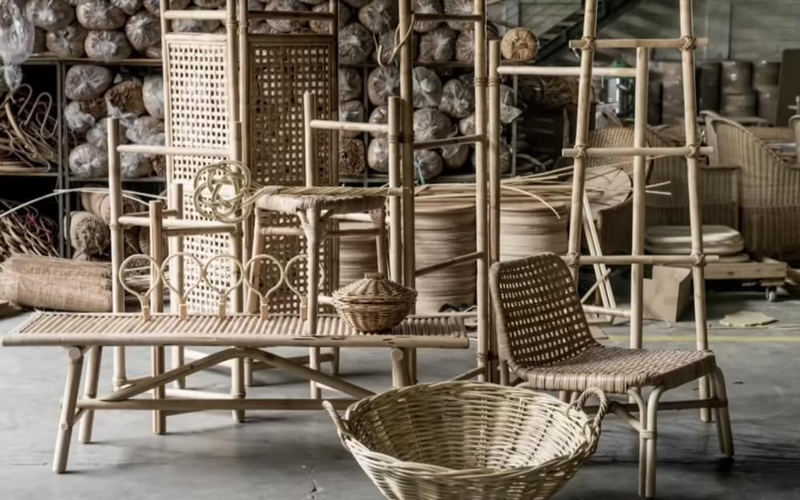 Developed in collaboration with artisans from Thailand, Romania and India, this collection values traditional handicraft skills and creates jobs in these communities. 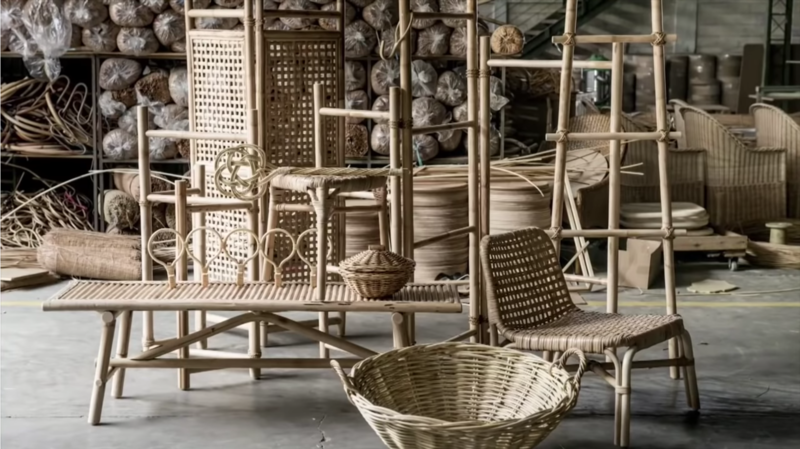 Challenging traditions has been the fuel to merge traditional skills with a modern design. 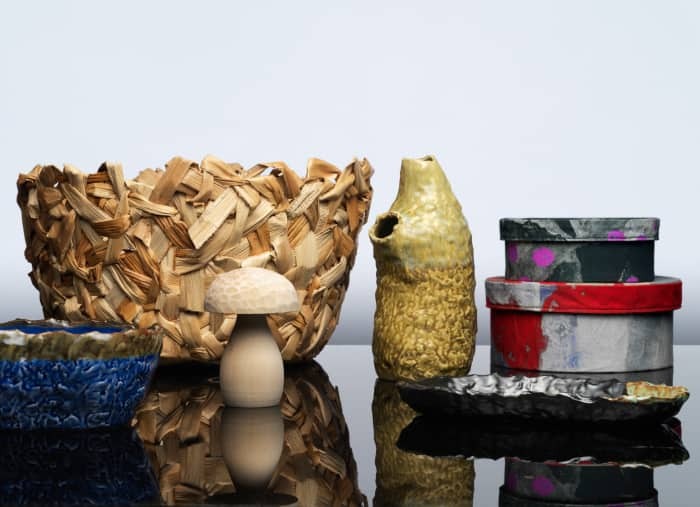 And the result is a collection of textiles, bowls and baskets, all with particular shapes, rich textures and that unique handmade value. My favourite? Certainly the earthy banana fibre basket! ANNANSTANS is an example of IKEA’s effort to promote sustainable development by helping communities and creating jobs. ANNANSTANS will be a limited edition and will come available in 2019. Sustainability is all about taking care of natural resources. 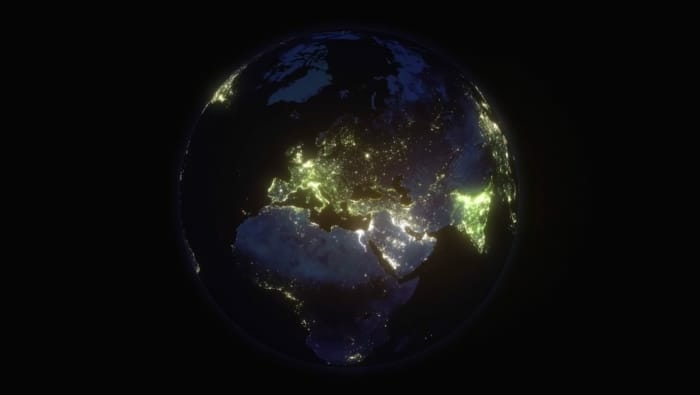 And today more than 1 billion people in the world live completely without electricity! It’s an incredibly big number and it’s just crazy to realize how unimaginable our life would be without electricity! If we think about it, most jobs couldn’t even be done, not to mention the world of home appliances and tech! 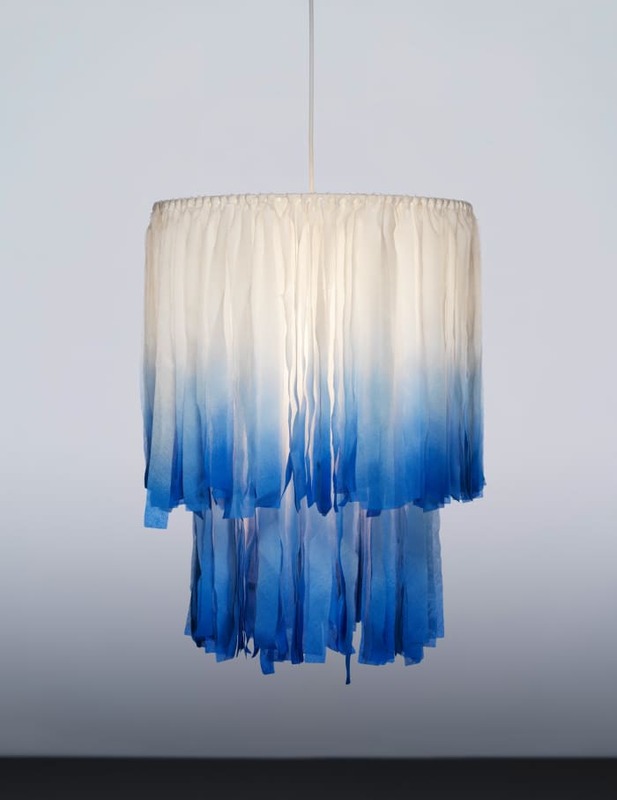 IKEA is looking at sustainable design as a way to bring a change, raise awareness about the current energy inequality and the huge impact this has on society. 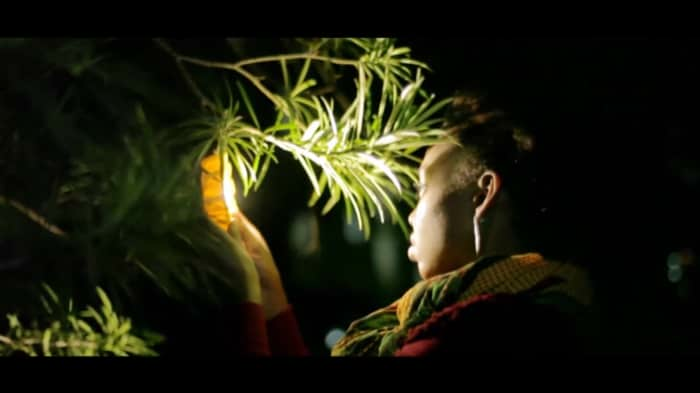 With the aim of developing off-grid solutions, IKEA has partnered with Little Sun, a German social business that is active in bringing light to people that live without electricity. 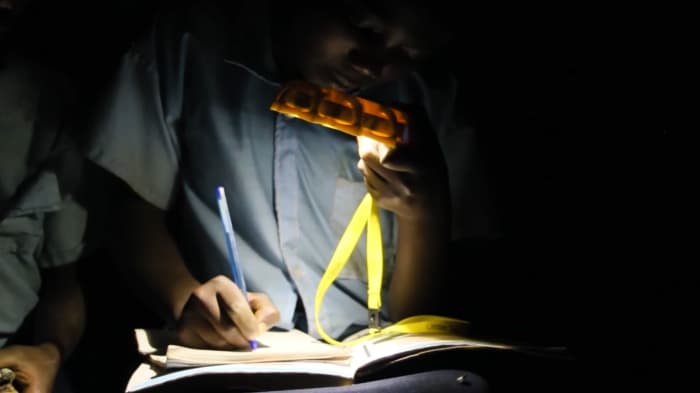 The symbol of this collaboration is certainly little sun, a sustainable flashlight that – by means of a small solar panel on the back – is able to store solar power and supply light when needed. All the products that will come out of this collaboration will make power available to people living in off-the-grid areas, sensibly increasing the quality of their life. 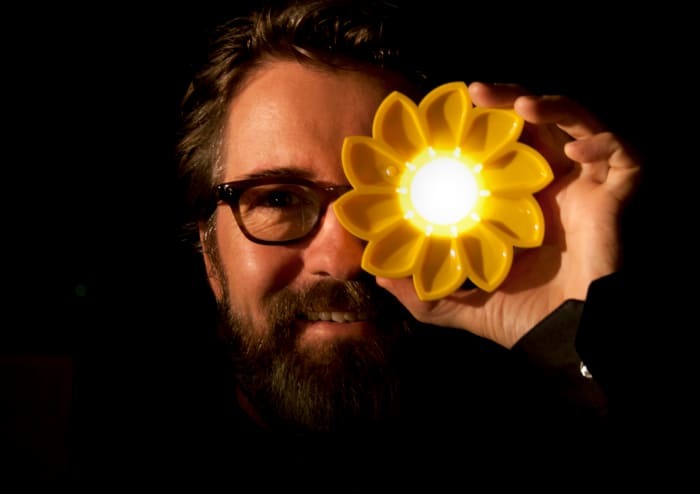 But, as the founder of Little Sun Olafur Eliasson rightly highlighted, they will also give all of us a choice, the choice to go off-grid. Living daily in this super connected world, we may want to take some time off, a little no-tech holiday. Imagine wanting to go somewhere remote in the mountains or by the sea. It would feel pretty intimidating to be totally in the dark! Well, with little sun, we could have with us a sustainable reserve of light, that would make a no-tech holiday certainly easier! 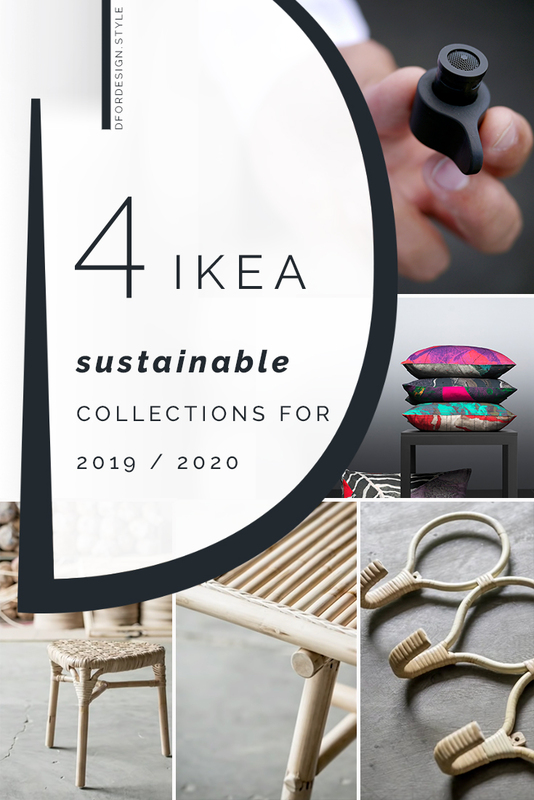 The collection is going to feature products that will facilitate the adoption of more sustainable everyday behaviours and that will empower us all to play an active role in sustainable development. Personally, I am very curious about this collection and I can’t wait to try it! Talking with people around me, I have developed my personal belief on everyday-life sustainability. Sustainable behaviours often feel somehow hard to commit to because they entail a change of our habits (and we all know how hard it is to change a habit!). On top, going more sustainable can sometimes end up being messier or simply just not as visually pleasing as a less sustainable alternative. 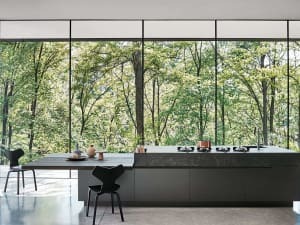 Having IKEA to work on this topic will surely bring to the table beautiful and functional objects that will make it easier to shift to more sustainable choices on a day to day basis. No date has yet been anticipated on the release…but I’ll keep an eye and let you know!In the meantime, you can check out my recent post on waste recycling and how to make it stylish…which features an IKEA hack as well! Water availability is another prominent issue when talking about natural resources. And sustainable design can certainly give a huge contribution to respond to this challenge. IKEA is working on an answer with Altered, a Swedish start-up company. Together, they are developing MISTELN, a water saving nozzle that will allow to reduce water consumption by over 90%! This is amazing! Following the pillars of Democratic Design (form, quality, function, low price and sustainability), MISTELN will adapt to all common faucets and be affordable (around 5 euros per nozzle), setting itself as a ground breaking solution to water overconsumption. Save the date: August 2019 is the anticipated release! 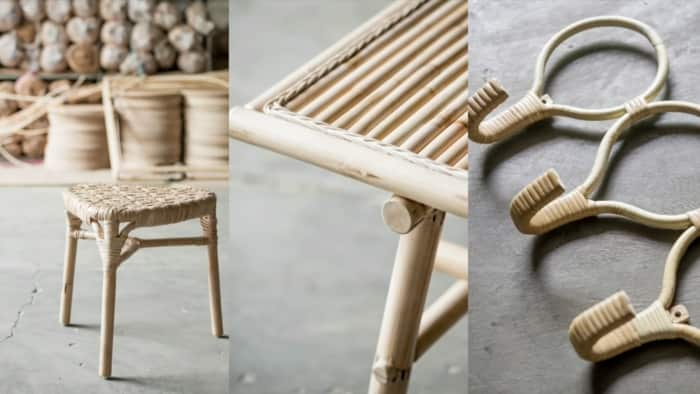 I really have enjoyed the many facets of sustainable design IKEA is touching with these collaborations: eco-friendly materials, social assistance and a more careful use of resources. Now let’s wait for the reveals! And cheers to a more sustainable future!